Let's start from the easiest part: there have been style changes, there have been line-up changes, but the only thing that remained (and probably always will be) unchanged since the beginning of this band is the presence of Ettore Rigotti as a player, composer, sound-engineer and producer. 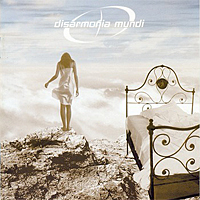 We could easily say that Disarmonia Mundi is simply his own vision of extreme-melodic music and end the biography right here, but it would maybe be a little disappointing for you all, so we'll have to spend some more words about the past of this band and find a better way to introduce you to its bizarre world. It all started around the year 2000 when Ettore with a bunch of friends/musicians composed and recorded into his own home-studio the first self-produced opus entitled "Nebularium": a brilliant piece of progressive and atmospheric extreme music. 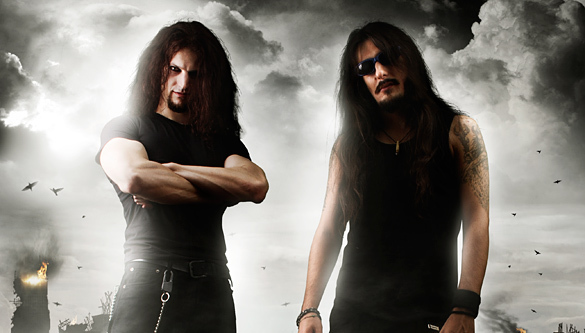 Despite lacking a massive distribution and live activity (due to line-up problems) the record received an amazing feedback from both media and metal fans and allowed the band to sign a contract for the worldwide distribution of the next two albums. 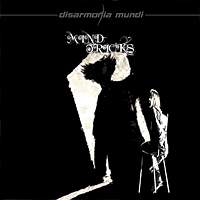 The year 2004 finally saw the release of the long anticipated second studio album entitled "Fragments Of D-Generation": no more progressive atmospheres, but a faster and more energetic musical vibe with a huge injection of melody and a more twisted and aggressive vocal/lyrical approach. 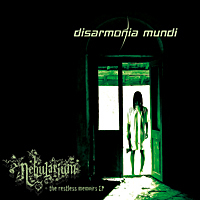 Being a worldwide success the record helped the band to enlarge their fan base a lot despite the lack of live activity and granted them their own place in the crowded melodic extreme metal scene. 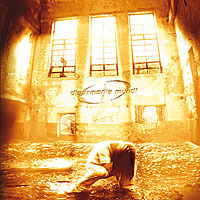 The year after Mirco eventually left the band to dedicate all his efforts to his movie director career, but new songs were already coming out Ettore's hat and the third record ("Mind Tricks" - 2006) showed that the renewed creative identity built by Ettore and Claudio was stronger than ever and far from being exhausted: a darker and heavier sound featuring multiple vocal layers by both Claudio and Ettore (with Speed collaborating again as a guest on some parts of the new songs) made this record their best release so far. 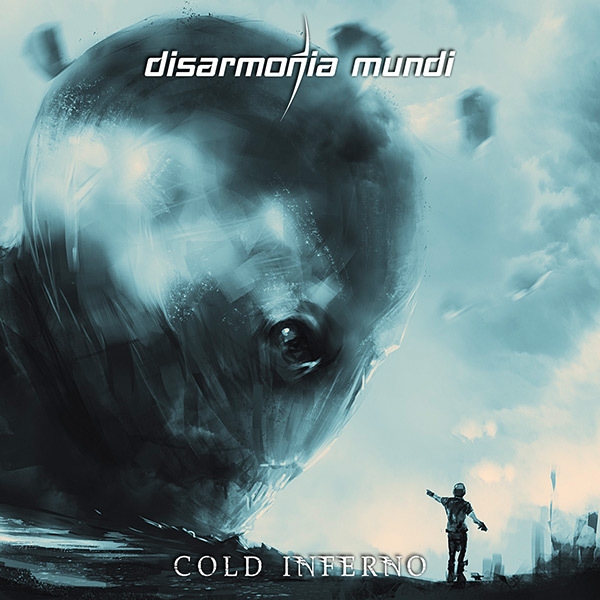 And finally year 2009: Ettore and Claudio are once again working together to properly complete the songs that will be featured on the fourth Disarmonia Mundi record entitled "The Isolation Game", tentatively scheduled for an autumn/winter release. Before the unleashing of the new full-length album a re-issue of the first album "Nebularium" sees the light via Coroner Records featuring a brand new artwork and an additional cd of previously unreleased tracks entitled "The Restless Memoirs". Winter 2009: finally "The Isolation Game" is unleashed worldwide via Coroner Records. The album sounds like the heaviest thing the band has recorded up to date: a perfect combination of brutal aggression, classical guitar melodies, extreme vocals and catchy choruses. 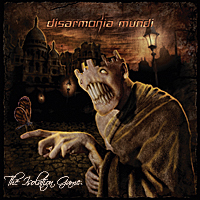 Some of the songs also feature guest appearances by Björn "Speed" Strid (Soilwork) on vocals and Olof Mörck (Nightrage) on solos. 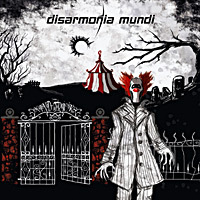 In 2011 Disarmonia Mundi's third album "Mind Tricks" (produced by Ettore Rigotti and mixed at Studio Fredman in 2006) has been re-released by Coroner Records in an "Extended Version" Digipak format with new cover artwork and four additional bonus tracks including a brand new song entitled "Ringside Seat To Human Tragedy" featuring Christian Älvestam (Solution .45, ex-Scar Symmetry).